Windows 7 was launched last year. During this time the PC users had a a question in mind: "It is time to move on?" How often you clean-up your computer ? Cleaning can make things work better. Think about your work desk. If you have all stuff messed around your work desk, it will be very hard to find what you need. You have to spend time to move all the things to find what you are looking for. 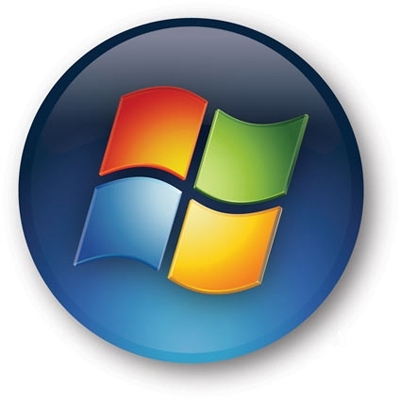 After windows installation you may not consider doint any change, because everything works fine and you don't see why you should try to improve it's performance. When time comes and windows is starting to load very slowly you will have to do some things to improve the performance. Is your windows slow ? Maybe your old computer should perform better if the resources will be used better. Every program that you install on your windows, it creates registry entries and startup applications that will run every time the windows starts.